Uploading a 360 Photo is easy in SeekBeak. Once you’ve logged in, click the “Plus” icon in the top right of the Snaps screen. You can drag and drop a file or use our file browser to find it on your computer. 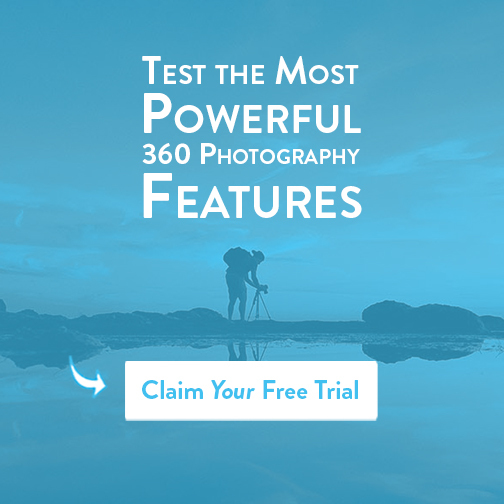 Make sure your image is a 360, panoramic, or equirectangular image. On our free plan, you can upload three images. 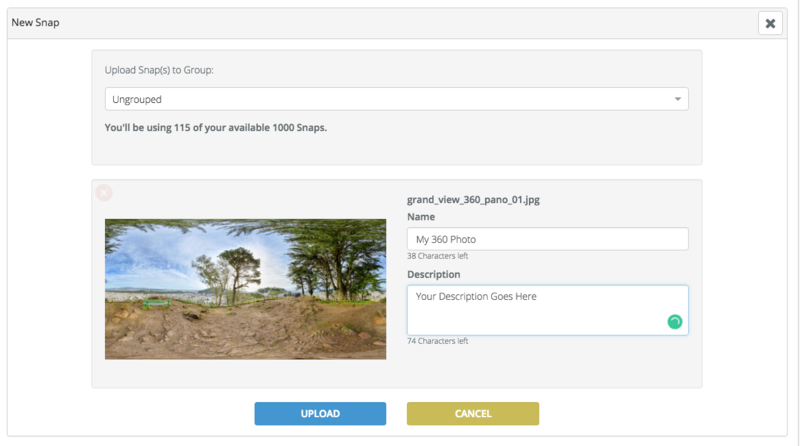 Once you’ve selected a photo to upload, you can name it, write a description, and put it in a group if you wish. After it’s uploaded, you can dive in and start adding Hotspots to the image. Like our platform? 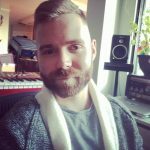 Try out the full version for free! SeekBeak Teams: Invite people to work on your 360 images and virtual tours! Seekbeak is the easiest way to create interactive 360 images, virtual tours, and panoramic photos. We host your images, provide robust analytics, and give your audience a perfect mobile experience.